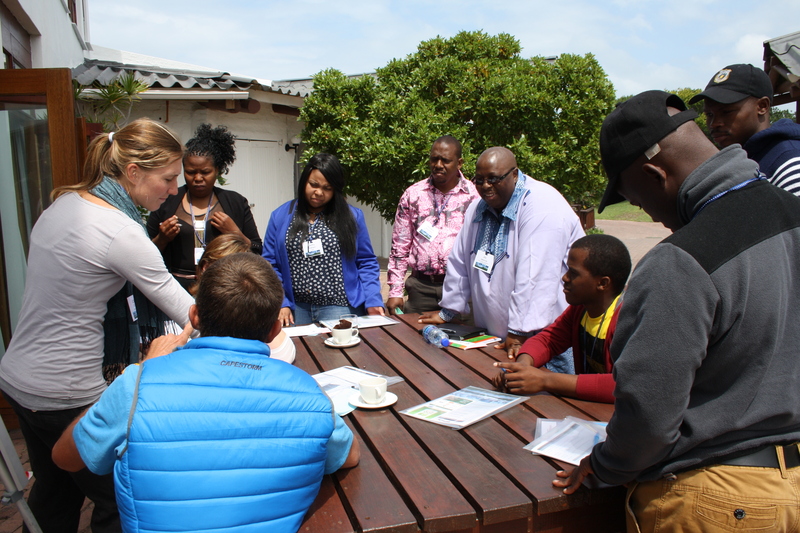 SANBI, in partnership with Wildlands Conservation Trust, hosted three annual Forums to provide opportunities for civil society to come together and share lessons and experiences from implementing their respective CEPF-funded projects. These forums encouraged the development of partnerships and collaborations and showcased successful working relationships among the grantees. It was also through these platforms that capacity gaps where identified and opportunities of empowerment created. 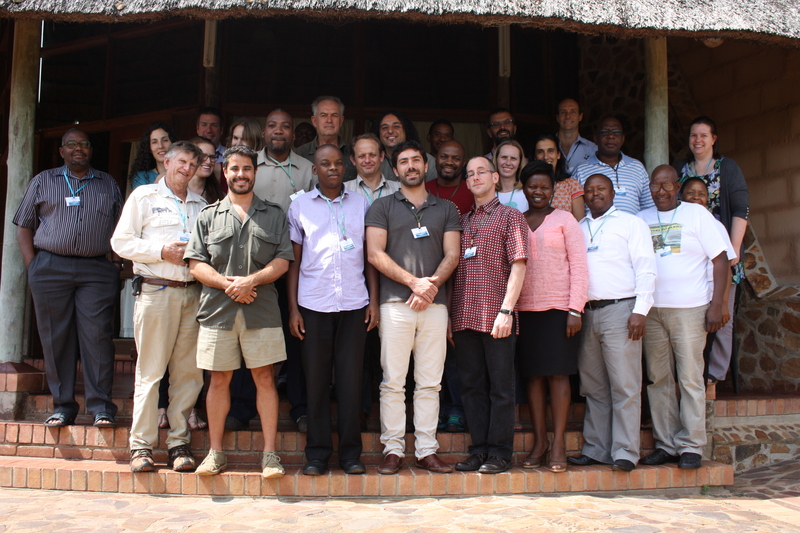 The first MPAH Forum in 2013 brought together the CEPF-project implementers to share lessons and contribute to the mid-term assessment of the investment. This initial Forum was an important step in building a learning network in the hotspot and highlighted possibilities for regional learning networks and capacity building interventions. In 2014 the MPAH Forum took a more focused approach with the key theme being on securing biodiversity assets and maintaining ecological infrastructure. This second Forum provided an opportunity to initiate discussions on the sustainability of the interventions in the MPAH after the CEPF investment. The final close-out Forum in 2015 provided an opportunity to celebrate and showcase the achievements made by CEPF-project implementers in the region and highlighted the relationships built, partnerships established, and the passion shown by people to reach their project goals and harness opportunities. It provided an opportunity for projects to engage on the future through the MPAH Sustainability Framework and the opportunities that this provides. The main purpose of this Forum was to encourage discussion around coordinated efforts and to plan for a collaborative programme of work between non-governmental organisations (NGOs) for ecosystem management, community development, livelihoods and economic activities in the Lubombo region. The Forum was also a platform to formalise the Lubombo TFCA NGO working group established in December 2014. The working group includes participants from Swaziland (Eco Lubombo Programme), Mozambique (various NGOs) and a representative from South Africa’s Space for Elephants Foundation. 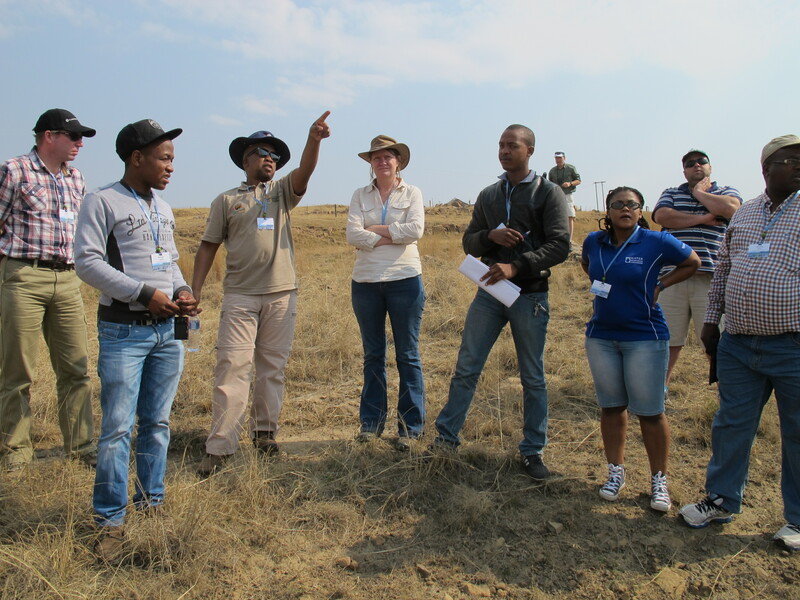 This learning exchange provided an opportunity for two partnership programmes, namely the uMngeni Ecological Infrastructure Partnership (UEIP) and the uMzimvubu Catchment Partnership Programme (UCCP) to come together, share lessons, and grow through exchanging ideas, experiences, challenges and successes. Learning exchanges of this kind were identified as important to sustaining the gains made by the CEPF investment in the MPAH.